Feeling overwhelmed with all of the business advice out there? Not sure what’s right for YOUR company? Tap into my 25 years of marketing experience working for branding giants like Kraft Foods and apply best practices to grow your business. End the cycle of chasing after the next “Shiny Marketing Object” and get the help you need to figure out what’s going to work for YOUR business. No more “throwing spaghetti against the wall” to see what will work – let’s get strategic so you can stop wasting your time and money. 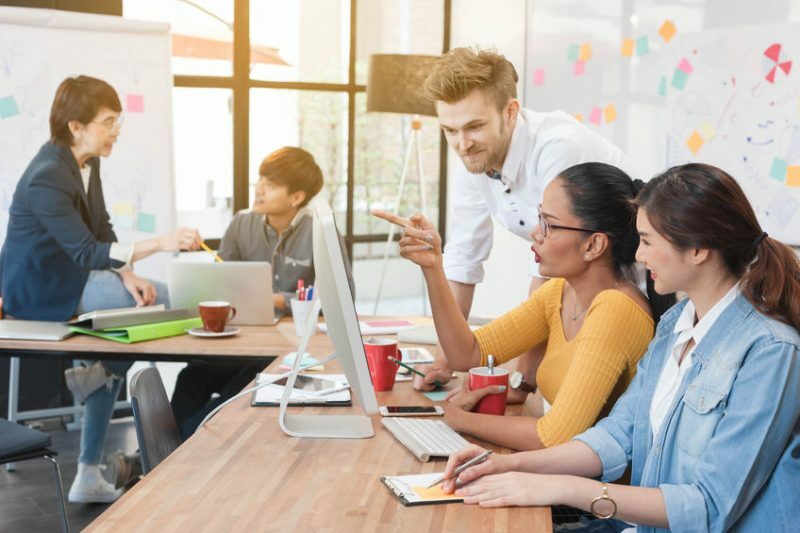 Many companies have the team in place for execution but lack the overall experience and insight to develop a strategy that will propel everyone forward. A Virtual CMO brings you the strategy and leadership that will get your marketing team on the same page, making the decisions needed to grow your business.